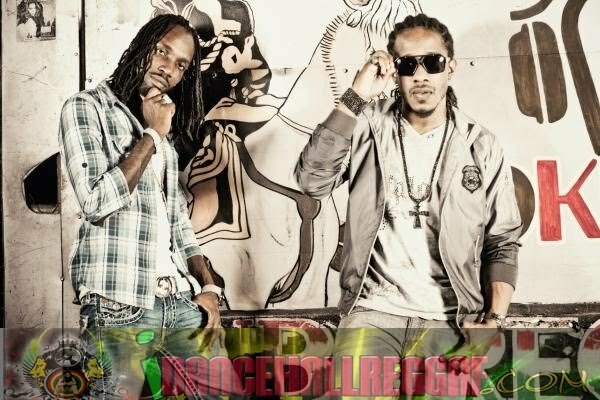 Caribbean Lifestyle Media-In previous weeks we have seen numerous rumblings of gripes, complaints, subliminal rants about which direction Dancehall/Reggae should go. It is a much clearer statement when one let their action be displayed and set the standard for a struggling music business trying to find its voice. Wayne Marshall did just that with his recent video for remix of "My heart " featuring Mavado.